4. 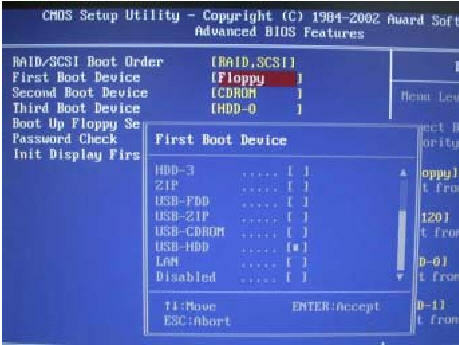 Save and exit the BIOS setup. 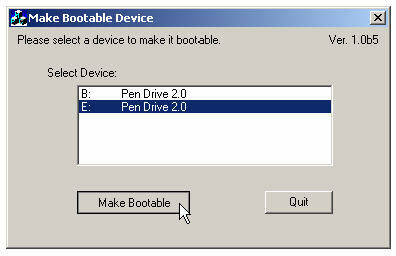 You should be able to boot up with you USB device.